Aren’t trees great? We think so. That’s why we support the Tree Aid Charity. Trees mean life in Africa. Tree Aid funds work in the continent poorest regions that preserves poverty and restores the environment. Having trees means having food, wood for building homes and furniture, for cooking and making farm tools, it means shade, medicines. It means life. 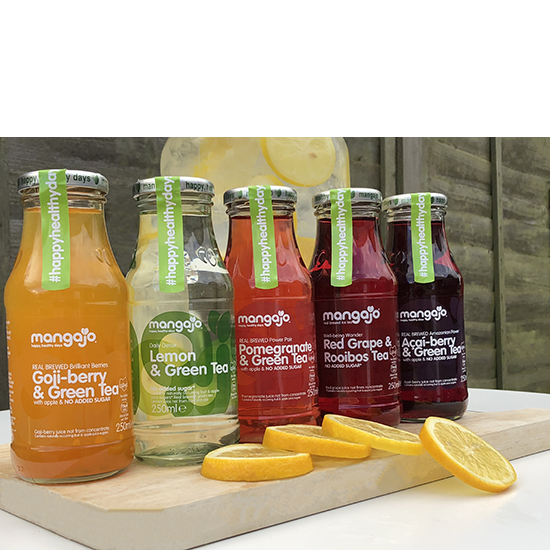 When you next buy a MangaJo drink, remember that you are supporting Tree Aid.